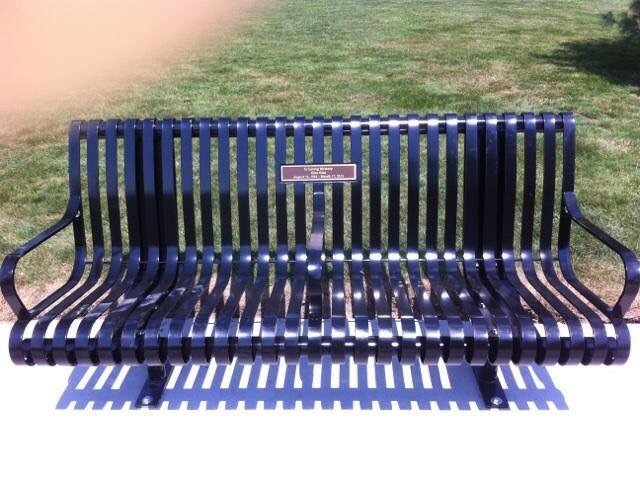 This wonderful memorial bench is located on Washington Avenue in Chelsea and it has been installed in the Prattville Park which is diagonal to McDonalds. 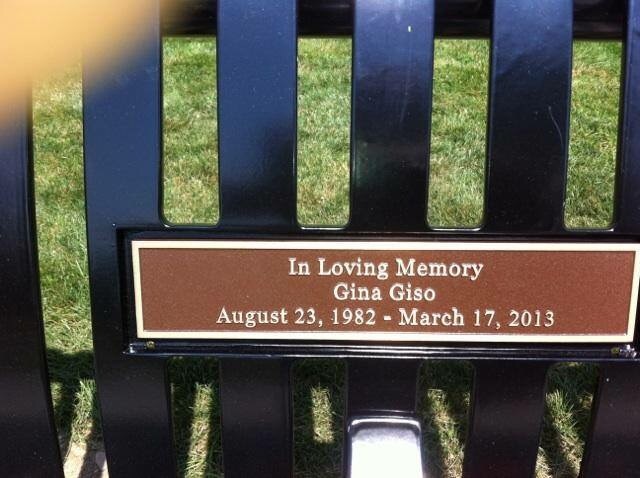 It was dedicated in loving memory of Gina Giso this past September 20th, to a girl that has left this world to soon. 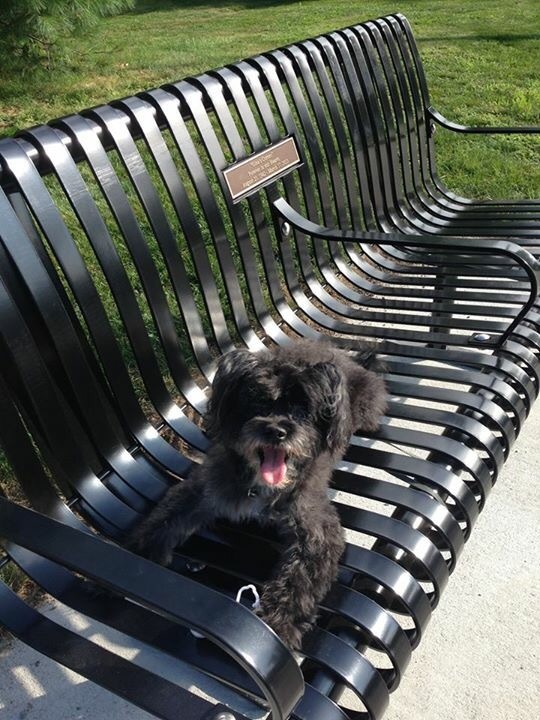 It was dedicated by all her wonderful family and friends who made this possible. 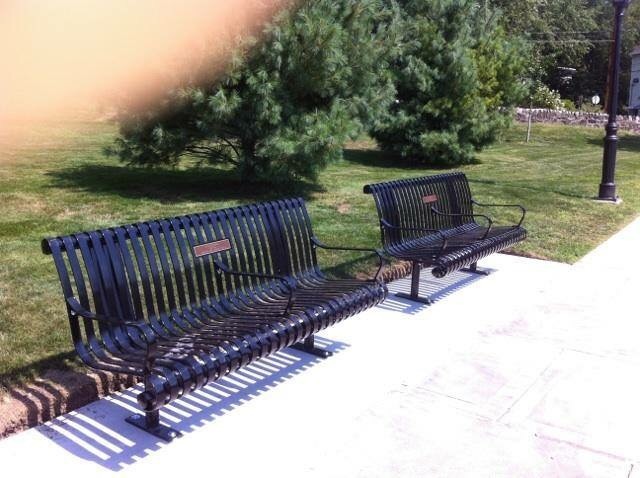 The bench is placed where Gina used to love to go with her dog, Shiz. Check it out when you have a chance and enjoy the serenity and tranquil surroundings. In loving memory of Gina Giso.